Farm Funk strives to celebrate all forms of local production. Art, clothing, tools, food, and lots of other locally produced items can be found in the vendor booths at Farm Funk. 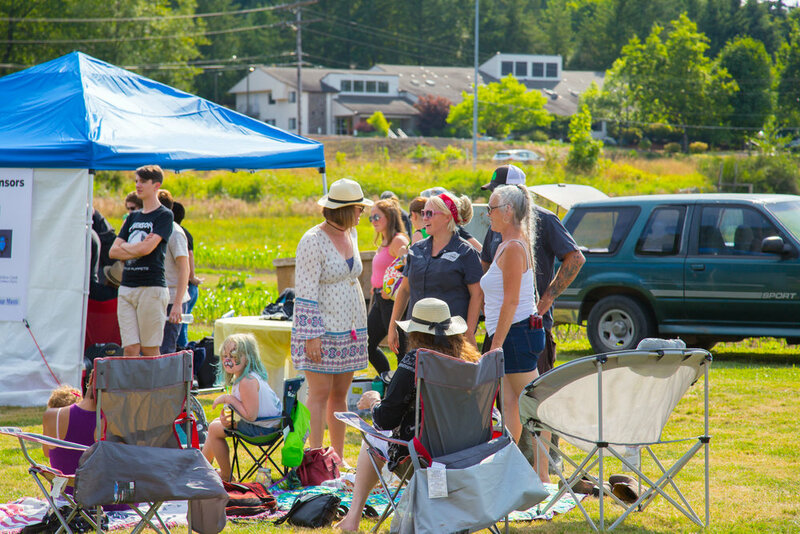 Also, at Farm Funk, you'll find local non-profit organizations with booths who wish to network with the community and discuss their organizations. Want to be vendor? Contact us today! We are currently taking 2019 Vendor Applications for Farm Funk. Want more information or have questions? Contact us anytime! We are adding new vendors all the time. Please download the vendor application if you are interested in joining us! CHECK BACK SOON FOR AN UPDATED LIST OF 2019 VENDORS! The Doughnut Dame – Hand made vegan & gluten free donuts. Mad Moose Pizza - Woodfired pizza, lemonade and more! Wokcraft - fusion food with fresh, locally sourced ingredients: Lumpia, curries, stir fry, and more! CJ’s Evergreen General Store & Catering – Burgers (From Minder Meats! ), hot dogs, veggie burgers, salmon burgers, pies, cold drinks and more! 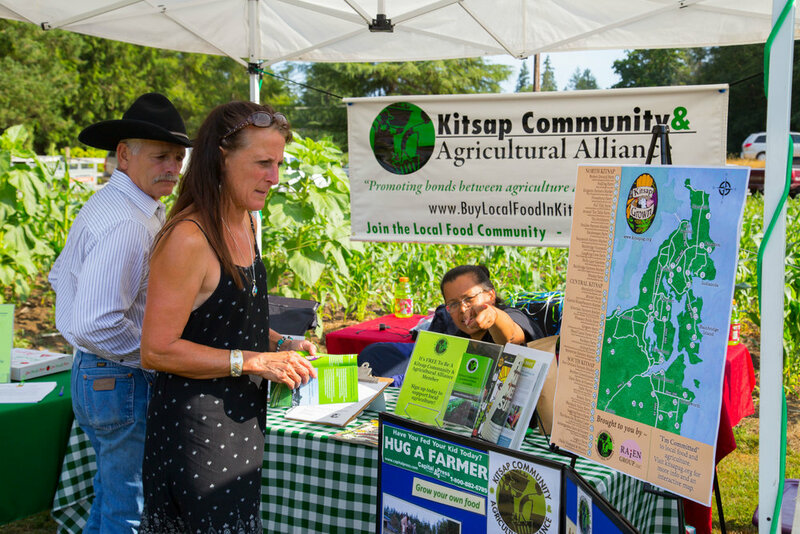 Kitsap Community & Agricultural Alliance - One of our beneficiaries this year. KCAA will be at the farm with info and Young Farmer Scholarship Applications. 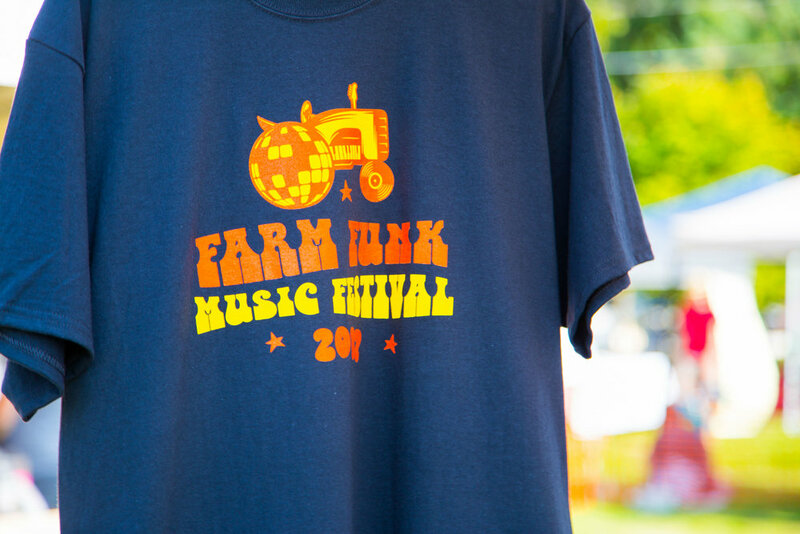 Farm Funk Swag Station - Stop by the tent next to Kitsap Community & Agricultural Alliance to pick up your exclusive Farm Funk gear printed by Sound Reprographics! 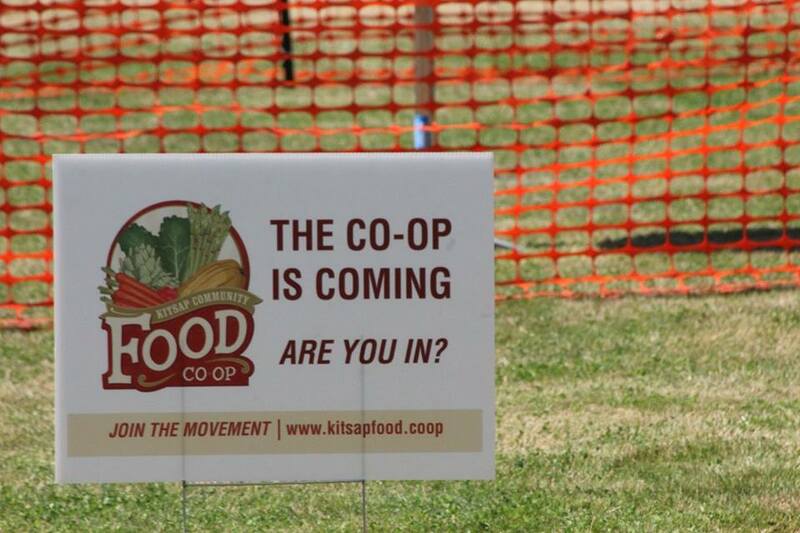 Kitsap Community Food Co-op - info/member booth for locally owned grocery store in Kitsap County. Wayzgoose Kitsap - Local arts festival in Downtown Bremerton. They will be on hand at Farm Funk this year promoting their event with information! Dianes Dezines - Locally made jewelry. Kitsap Fresh - Online Farmers Market in Kitsap will be joining us to share their info and share with you how you can purchase more local food! Mask & Mugs Face Painting - face painting for kids and adults! Sunny Pines Farm - soaps, lotions, oils, herbs, household goods. Into the Blue Designs & Signs - vinyl graphics studio capable of printing custom signs, posters, stickers and banners, as well as auto and marine graphics. 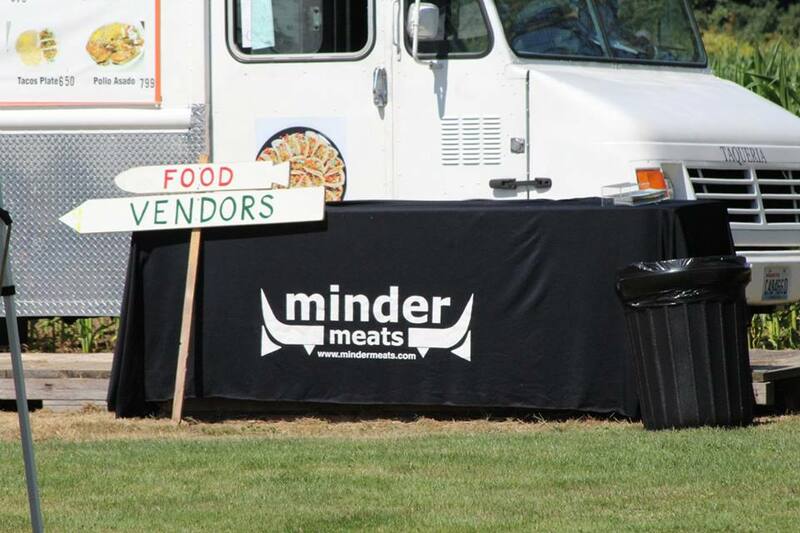 Minder Meats - Farm host, and local business will be on site with information and beef jerky! - Face Painting provided by Mask & Mugs Face Painting. - Henna provided by Sandy's Henna Experience. - Hula Hoops & Bubbles available for the kids to play with while dancing and listening to music!